If you examine this type of problem, even very occasionally, it quickly becomes clear that problems, error messages, usually occur when your iPhone, iPad or iPod is updated or restored. One of the most annoying is the 4005 error. 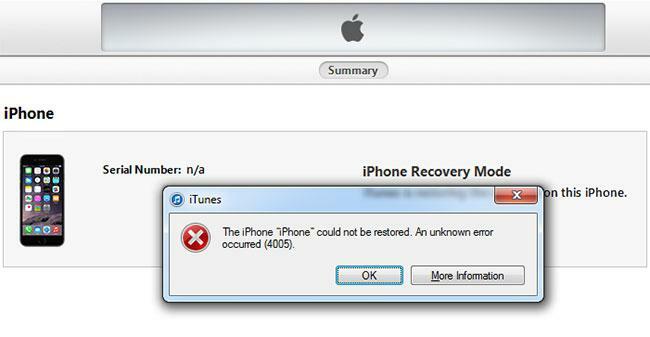 This may be an iTunes 4005 error or an iPhone 4005 error, but it means that your iPhone, iPad, and iPod can not be restored due to an error that could not be identified. It is very frustrating. Usually, error codes identify the problem and are therefore useful. The error 4005 of the iPhone, iPad and iPod indicates that there is a problem, but it is impossible to identify what the problem is. It is not very useful. Since there may be many possible reasons that will trigger the iTunes 4005 error on your iPhone, let's take a closer look at the methods to solve this annoying problem. iOS system issues on your iPhone, iPad, or iPod touch. The iTunes software has not been downloaded or installed correctly. iCloud has not been properly disabled, which prevents it from recovering. It is an older version of iTunes or a computer operating system. There are USB connection problems. There is a viral infection. Some of the links are broken. The program files related to iOS or iTunes are corrupted. There are many different causes. Many possible solutions too! We hope that something in the following will prove useful to you. This basic troubleshooting is popular among almost all mobile-related issues. 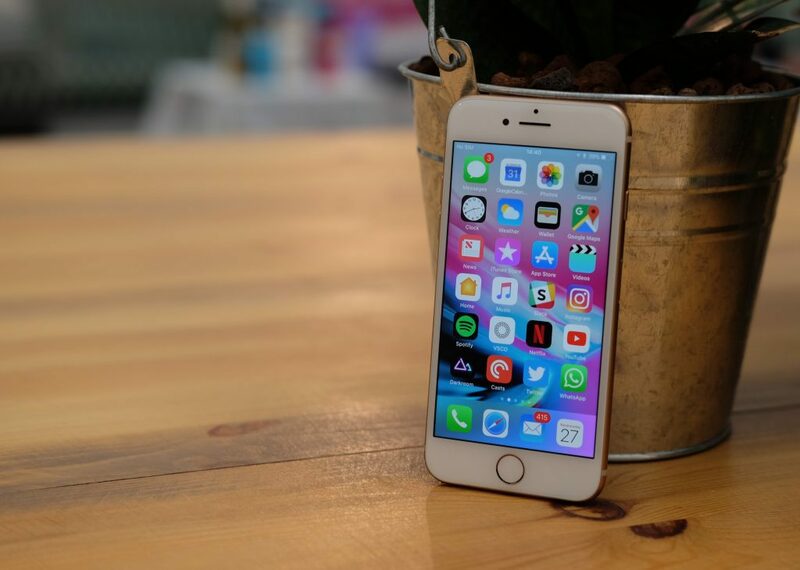 The reboot will help refresh the iOS device and its operating system. Itunes obsolete is not compatible with the latest iOS devices and can sometimes cause an iTunes 4005 error. Click iTunes in the menu bar of the main screen. Click Check for updates from the drop-down choices. If an update is available, download and install it on your Mac computer. Once the operation is complete, try connecting the iPhone and restarting the process. Click Help in the menu bar at the top of the screen. Scroll down and look for Check for Updates. Follow the on-screen guide for how to download and install the latest version of iTunes. If there is no update available, it means that you are currently using the latest version. Click on Windows Update from the given results. Most iTunes 4005 errors and other error codes are specific to device hardware connections. These errors mean that there is no established connection between the two, unable to read the communication of the two devices or unable to communicate at all. Before going any further in troubleshooting your iPhone, try using another computer and connect the iPhone or use another USB port. Test what works for you. If that fails, think of other advanced methods to fix iTunes Error 4005. Some users have reported that they have corrected iTunes Error 4005 by simply forcing the restart of their devices. To force the restart of your iPhone: For iPhone 7 and above (also applicable for iPad and iPod Touch) Hold down both Standby / Sleep and Volume down (-) buttons for 10 seconds until the Apple logo appears. For iPhone 6 and lower (also applicable to iPad and iPod Touch) Press and hold the Power / Standby and Home buttons for 10 seconds until the Apple logo appears. Make sure iTunes is running on a PC or Mac. Turn off your iPhone 7. Press and hold the Volume Down (-) button while holding down the On / Off button. If the screen stays black, the iPhone should now be in DFU mode.